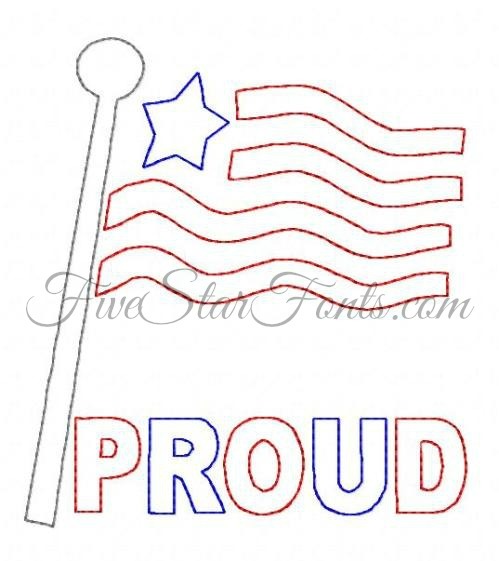 You receive the Flag Design with and without Proud Word. 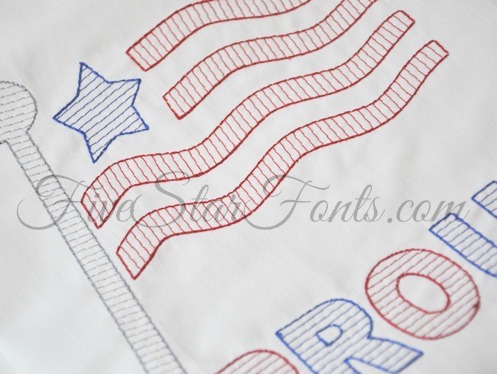 You also receive Bonus Vintage designs (bean stitch outline). 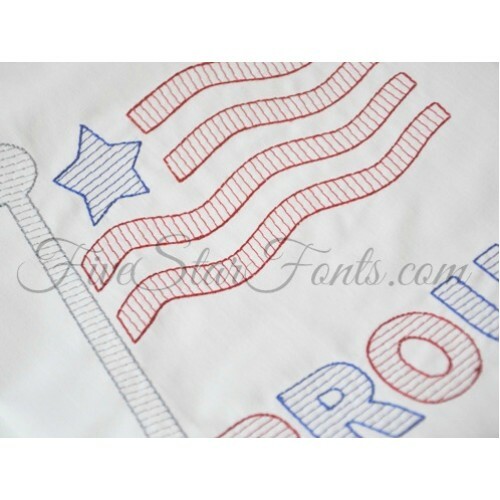 8 designs in this set. 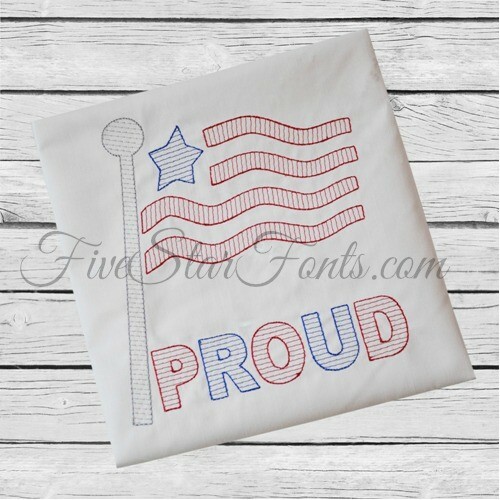 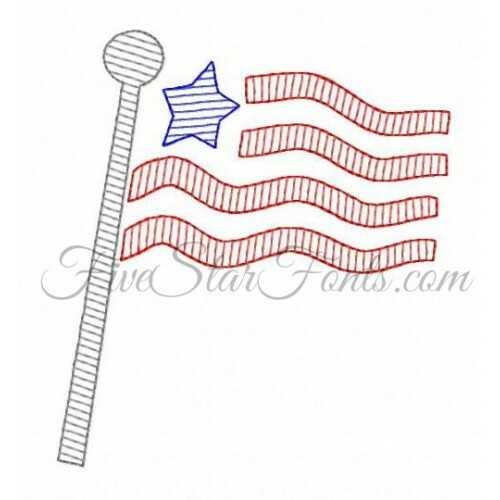 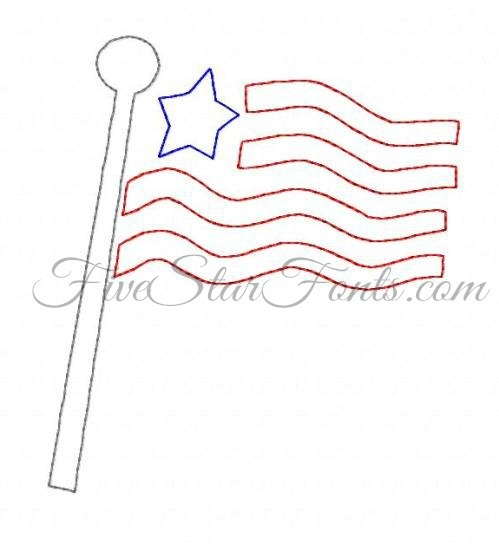 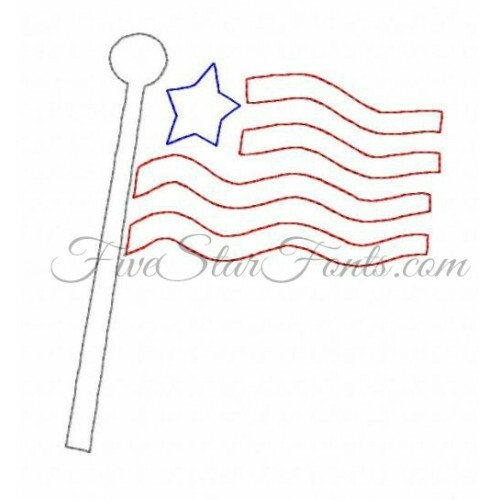 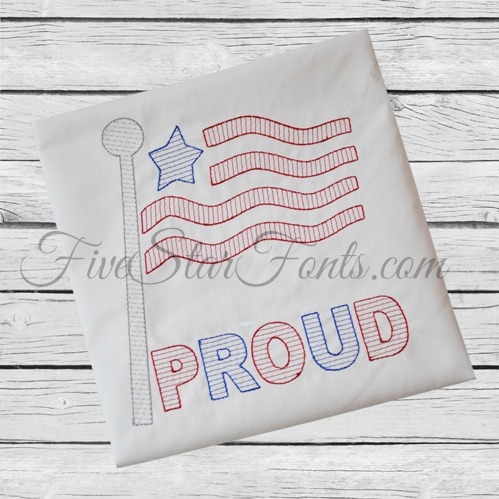 Perfect for patriotic stitching including 4th of July, our Quick Stitch Sketch Plus bonus Vintage American Flag designs are sure to be a hit. 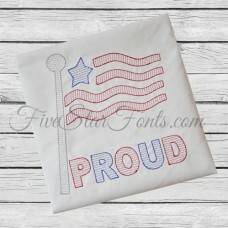 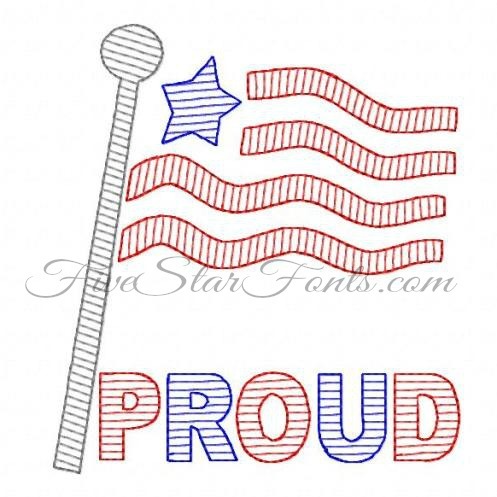 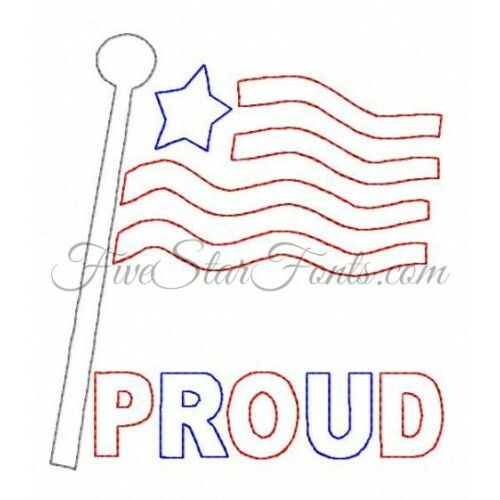 Show your patriotism with this lightning fast to stitch design. 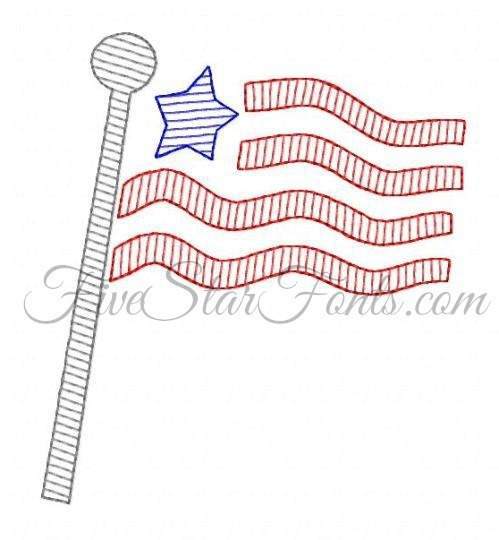 Both Sketch (quick stitch) and Vintage (Bean Stitch) are included with purchase.